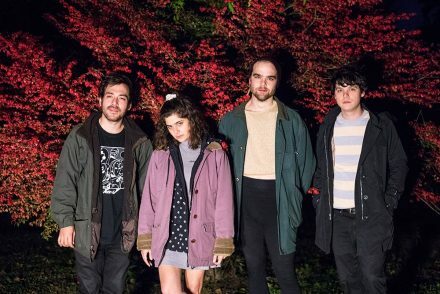 By all accounts 2015 was a banner year for This Is The Kit. Kate Stables‘ third album Bashed Out was pronounced as one of 6Music’s Albums of the Year, it was also lauded by the likes ofThe Guardian, Uncut, Pitchfork, Stereogum and Noisey and she’s been wowing audiences wherever she plays. The BBC additionally made a short documentary on the band that aired as part of the iPlayer series ‘Guy Garvey’s Music Box’. 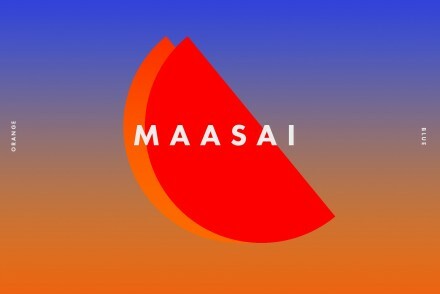 Currently selling out venues on their UK tour, they were also recently announced as direct support on Jose Gonzalez’s December 2015 tour of Europe. 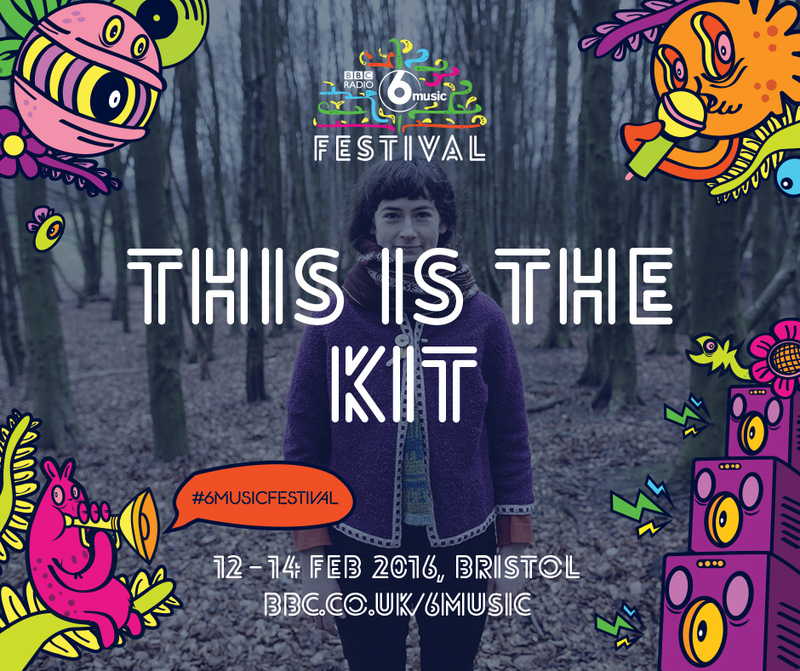 And now in 2016 This Is The Kit pick up where things were left in 2015 and are very proud to announce that they will be performing live at the 6 Music Festival in Bristol on Fri 12th February. Fri 25th March Cardiff The Gate Arts & Community Centre Wales Goes Pop!